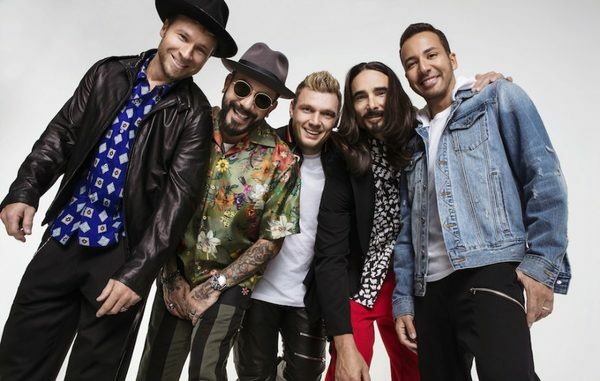 The Backstreet Boys are back in full force and about to kick off a few Summer festival dates, starting with Wango Tango this Saturday, June 2nd. Following the success of their latest single, “Don’t Go Breaking My Heart”, there’s no doubt that the hit will be a nice addition to their setlist. Limited tickets are still available for the event, but if you aren’t in LA, don’t worry! AT&T will be live streaming Wango Tango via their Twitter page starting at 7pm PST on Saturday. A recap of the star studded line up will also air on Sunday, June 3rd on FreeForm (U.S) and MUCH (Canada). Check your local listings! The Boys will then be flying across country to perform at the CMT Music Awards in Nashville, where they are also nominated for their live performance with Florida Georgia Line for ‘CMT Crossroads’ last year (you can vote for them to win here). What will they perform? You’ll have to tune in to CMT on Wednesday, June 6th at 8/7c to find out! 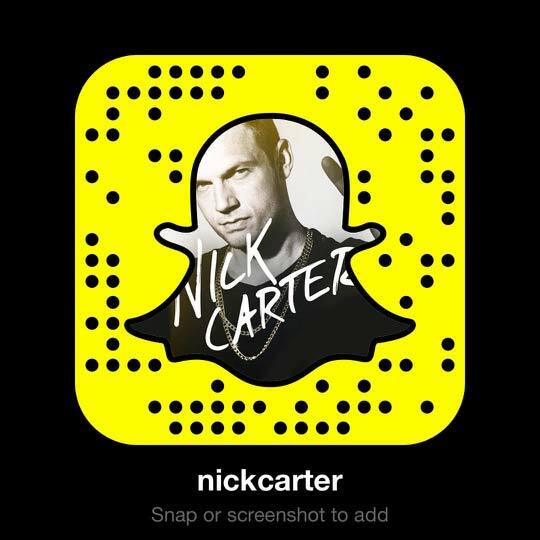 For a full list of events of where Nick will be performing with the Backstreet Boys next, check out backstreetboys.com/events and get your tickets to a concert near you. Don’t forget – Nick will also be appearing at Fan Boy Expo in Knoxville, TN in June! Get the details here. For now, check out the video below as the Backstreet Boys react to teens watching their classic music videos, courtesy of FBE.